Dr. Reddy joined Willamette Dental Group in 1999. He offers the extra care patients need to slowly ease into treatment. This might mean an extended and informative pre-treatment consult, or it could be an engaging show-and-tell so patients, especially children, know just what they can expect. He’s exceptionally dedicated, once driving to his patient’s doorstep to deliver a much-needed retainer. As a doctor at Willamette Dental Group, he enjoys the freedom to focus solely on clinical care. He also appreciates cooperating alongside its multi-disciplinary team, where each pitches in to solve patient dental and orofacial diseases. 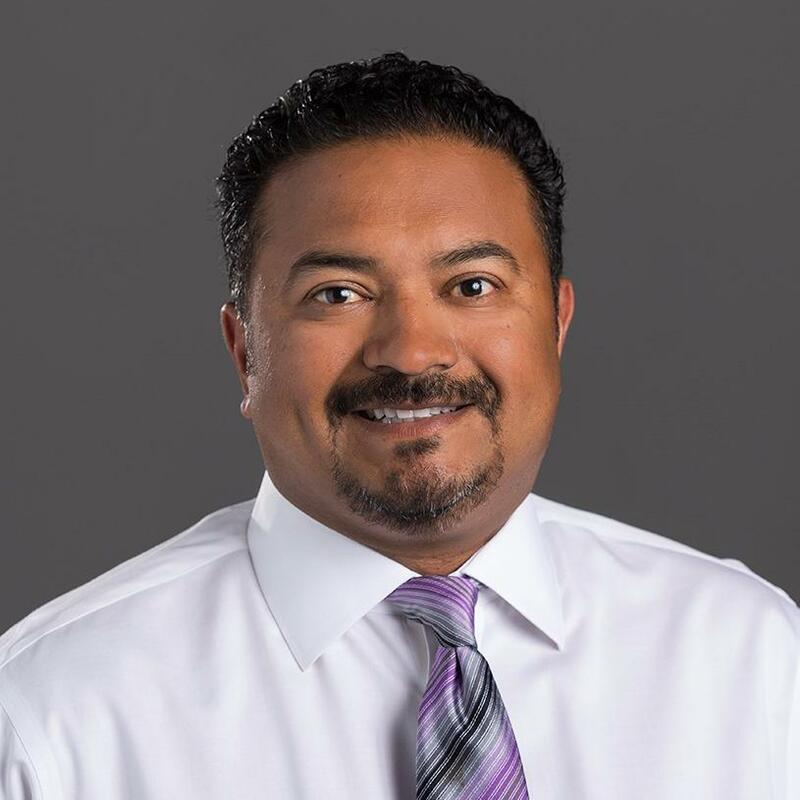 Dr. Reddy is a weekend golfer and wine collector who loves college sports, the Oregon Ducks, good food, and quality time with his wife and kids.